A new study has found that mixed agriculture-forest landscapes near protected areas can also be used to promote conservation of bird biodiversity. The study is based on the premise that even as efforts to protect biodiversity in tropical forests have largely relied on protected areas, there is a need to evaluate agricultural lands for their potential to act as a supplementary source. 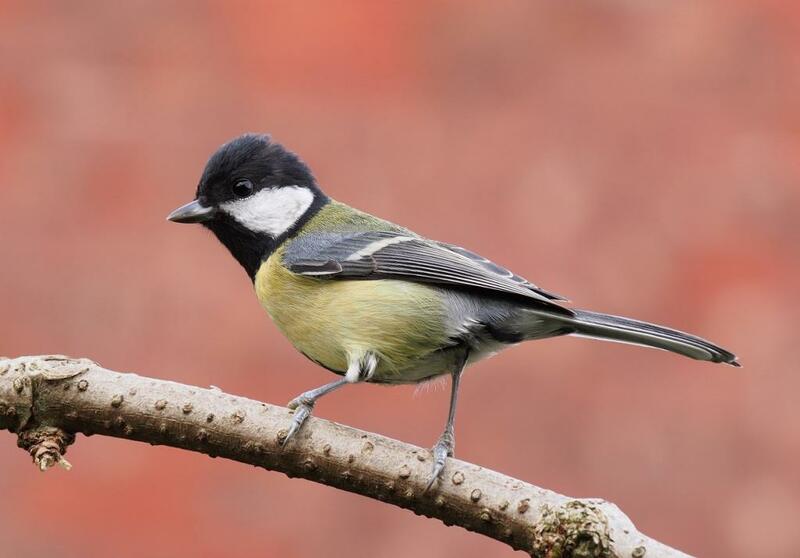 Using a guild-based framework – in which bird species with similar characteristics are grouped together – the study investigated how vegetation structure and proximity to a protected area influenced the use of woodlands in agricultural lands by wintering birds. The study area covered about 100 sq km area that included Nongkhyllem wildlife sanctuary and reserve forest, agro-forests, agricultural land and community managed forests in Ri-Bhoi district of Meghalaya. Researchers found, among other things, that species richness of birds was higher in agricultural lands than in the protected area, except for specialised species such as hornbills and large woodpeckers, which seemed to lose out in areas outside the protected area. The researchers suggest that land-managers should promote prevailing wooded landuse types like recovering secondary forests, community-managed forests and betel leaf cultivation forests for theirrole in supporting multiple bird guilds. The study was conducted by Biang La Nam Syiem, a student of the postgraduate programme in wildlife biology and conservation, jointly conducted by the National Centre for Biological Sciences and Wildlife Conservation Society India Programme. Syiem, along with Divya Vasudev and Varun R Goswami of WCS, has published a report on the study in journal PLOS ONE.